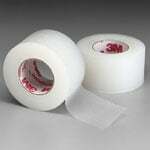 The Reliamed 3in x 10 yds Unna Boot Dressing by Reliamed is a top quality wound care product carried by ADW Diabetes. 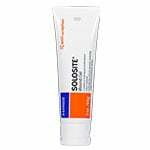 We offer fast shipping and great discounted prices for your wound care supplies. 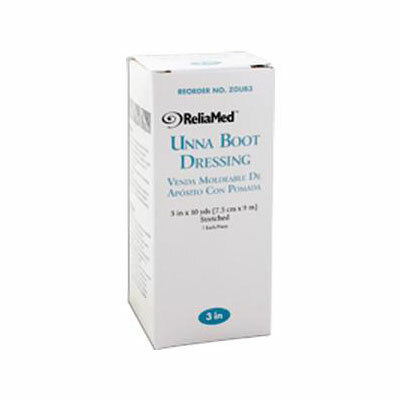 You are viewing the Reliamed 3in x 10 yds Unna Boot Dressing manufactured by Reliamed, an industry leader in wound care supplies! 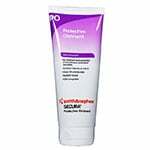 We offer great wholesale prices and fast shipping for your Reliamed wound care products, each and every day! Please review the size, style, and quantity carefully before ordering. If you have any questions on this wound care product or any other products we carry from Reliamed, please call our customer care specialists toll free at 877-241-9002.